My writer’s life have finally received some divine help. In the past 10 days, apart form a god awful bout of food poisoning with days in bed, I been doing Donna Barker’s amazing Writer on Fire Beta Writers Course. This is a gift to me, straight form the Universe and a testament to Moira and her Wealthy Minds Program. I have Linda Sivertsen and Danielle LaPorte’s ‘Your Big Beautiful Book Plan‘ #BBBP in both PDF and audio, but I couldn’t get past the first 10% of it, at least not on my own. . Looking for help with #BBBP I searched for their Facebook Group and discovered it’s a monthly membership group. I took a screenshot of the course advert and posted it in my Wealthy Minds Group, with the caption “Hallo Universe – is this clear enough for ya? :)” – Then I sent it to Shane with another caption; ‘Christmas Gift for Mom” – The Universe loves a little help, but what it want most of all is Clarity. A day after I asked the Universe for the Beautiful Writers Group membership of Christmas, I started to wish I had it right now. I’m ready to start. Maybe not on something as big as ‘The Big Beautiful Book Plan’ but definitely a writers program I can get my teeth into, and learn some serious new stuff. That’s when I found Donna, in Danielle’s Fire Starter Sessions. A Beta version? – I’m sceptical when someone I’ve not heard of, who have yet to amass a large following, offers me something for free. Beta, yes – In my heart I’m still a product manager, so I know I’ll be committing to do some additional work for a Beta test . . . It was interesting enough to check out further. I have one class to go before I’ve completed the 1st week / module. There are 5 classes in each of the 3 modules, and 2 live calls each week. This is work! It’s a lot of Good Work! Work that I need to be doing right now. I’m probably 25,000 words into the 85,000 word target, for my first novel. – Be it memoir or ‘based on real life’ fiction, I don’t know . . . . In fact, there is so much I don’t know about my novel. That’s why the Universe, so very kindly, sent me Donna Barker’s Writer on Fire course. To help me find out what I need to know, at this point in my writer’s life. My book is at a crossroad, where the writing have turned into work, and not every day is a good writing day. I’ve also got well and truly stuck on some of the chapters, asking and aching to be written. 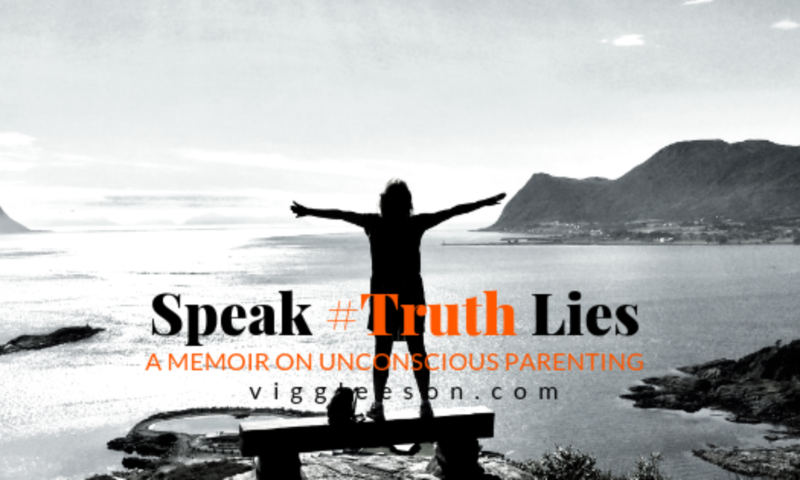 Written with compassion and absolute commitment to my own truth. That’s a big ask. Especially from someone who prefer to keep her truths to herself. One of the luscious things about Donna’s Writer on Fire course is the amazing community she’s gathered for us and herself. The support in The Book on Fire Facebook group is inspiring – on a whole new level of inspiration, to what I’ve seen women inspiring women before. This is the kind of help and support I expect in small personal development programs, where everyone are likeminded and all in. Our Writer on Fire Facebook group is as diverse as a writer’s group can be, and I need these women in my writer’s life. They comes from all sorts of backgrounds, and their support, the way they wholeheartedly show up with all they’ve got is . . . . Love, – I suppose . . . – I can’t think of any other way to describe it. Another thing I love about Donna’s course is that it was born from one of Danielle LaPorte’s courses – The Fire Starter Sessions! All these Canadian Girls seem to have a hand in everything I do these days. The Desire Map was the start of my Danielle journey, many moons ago – but, let’s leave that story for another day. Right now, I’m too excited to to see what clarity the next few weeks with Donna and the Writer on Fire course will bring. I’d love to keep in touch, don’t you? Pop your details in below and every few weeks, or so, I’ll send you my musings on memoir writing, blogs and #TRUTH hunting.